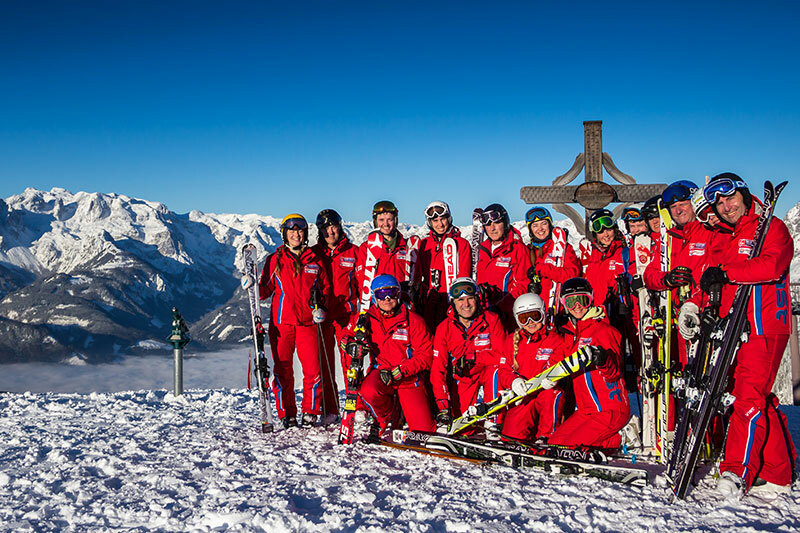 At the foot of the Ikarus valley station at the main ski area, you can’t miss the distinctive red PRO ski school. This works hand-in-hand with our hire shop. 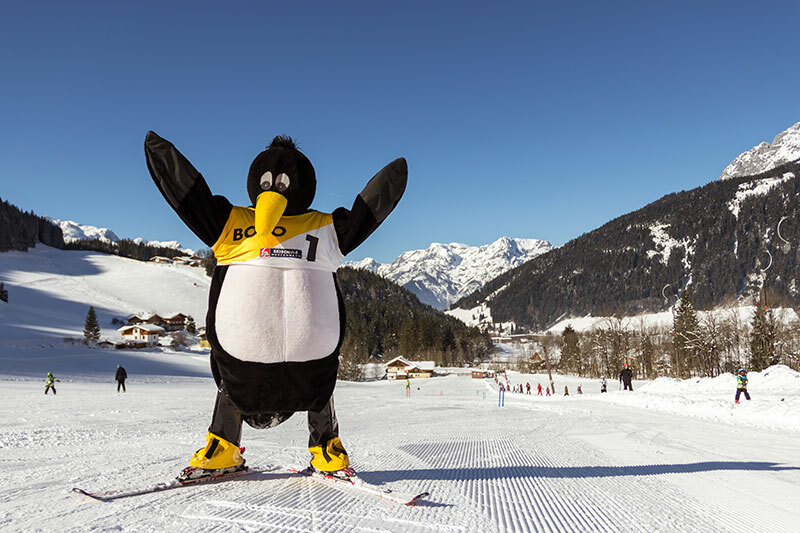 We have ski instructors, mainly fully qualified locals, who themselves undergo intensive instructor training once a week, alongside BOBO the PENGUIN, who comes specially from the South Pole for the winter season. 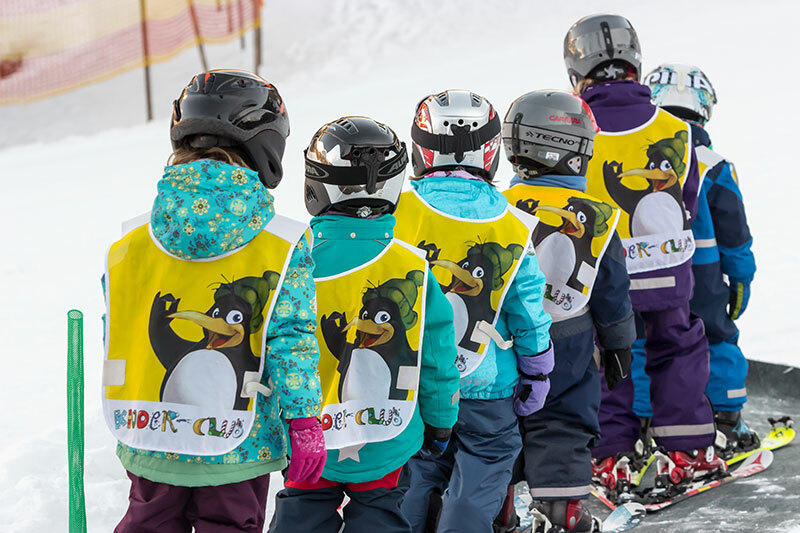 Our ski school also includes the 8000 m² BOBO PARK, which is equipped with three conveyor lifts and two cable lifts. 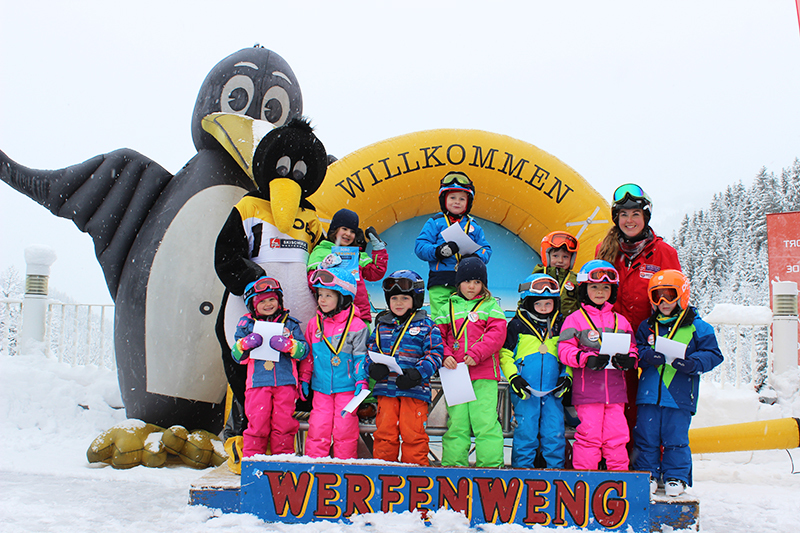 3 conveyor lifts, 2 cable lifts, ski races with award ceremony, USB stick with course photos, lunchtime childcare, safety day, Boboland. All possible variants of nursery slope and ski lift are located in a central location, guaranteeing faster progress. 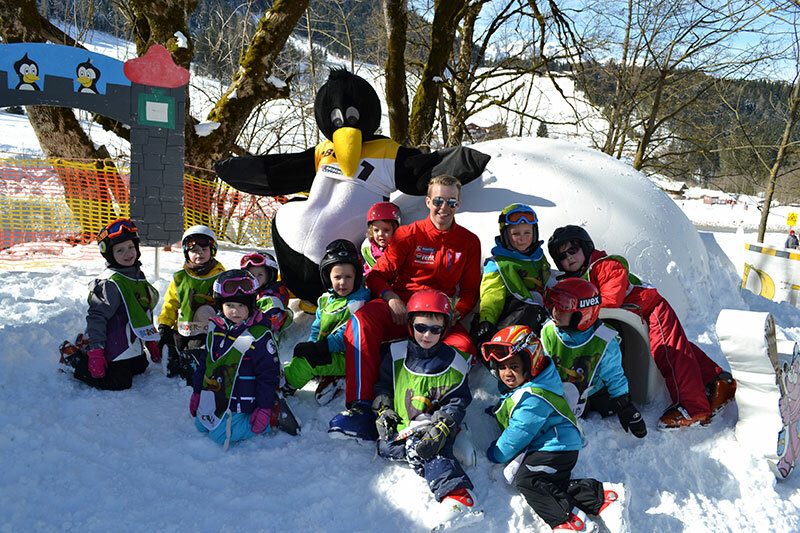 The infrastructure available to us enables us to promote the professional skiers of tomorrow and step by step to improve their skiing skills. The Bobo Park is kept in a perfect condition every single day with the help of the Werfenweng mountain railways. The ideal location means that problems with the ski equipment can be quickly resolved in a professional and safe manner by the rental shop staff. 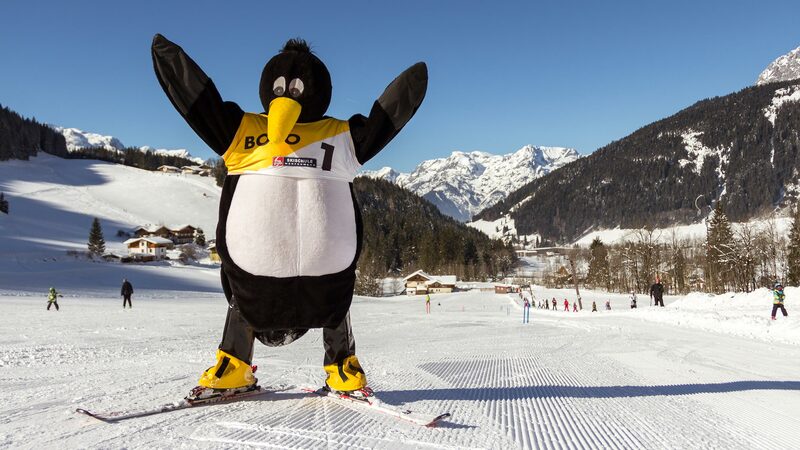 A warm-up with Bobo music, releasing balloons, ski races with an award ceremony and country anthems, medals and certificates, skiing with snowplough aids, a USB stick with course photos and a safety day will round off the skiing holiday of your offspring to perfection. Lunchtime childcare is offered in the surrounding restaurants. 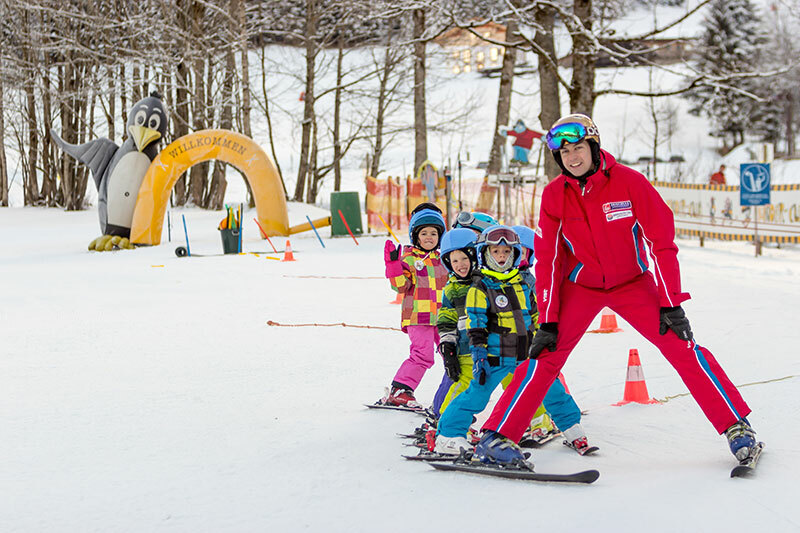 Allowing your family to enjoy a shared skiing holiday in the main ski resort. 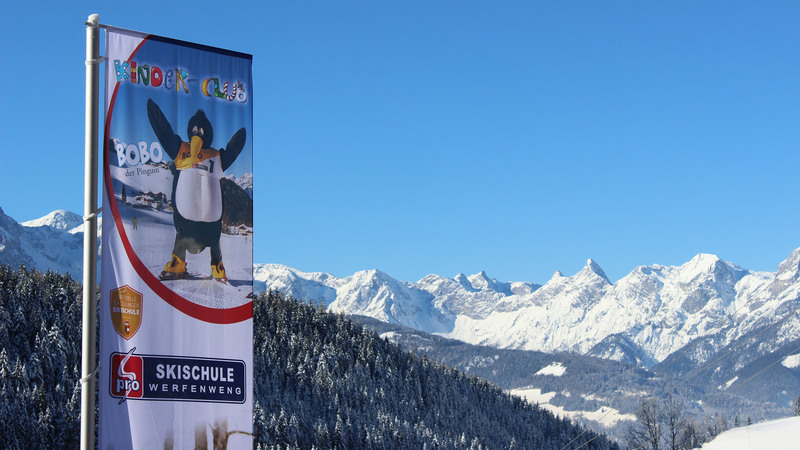 The minimum age for ski courses is around 4 years and, for snowboard courses, around 7 years. 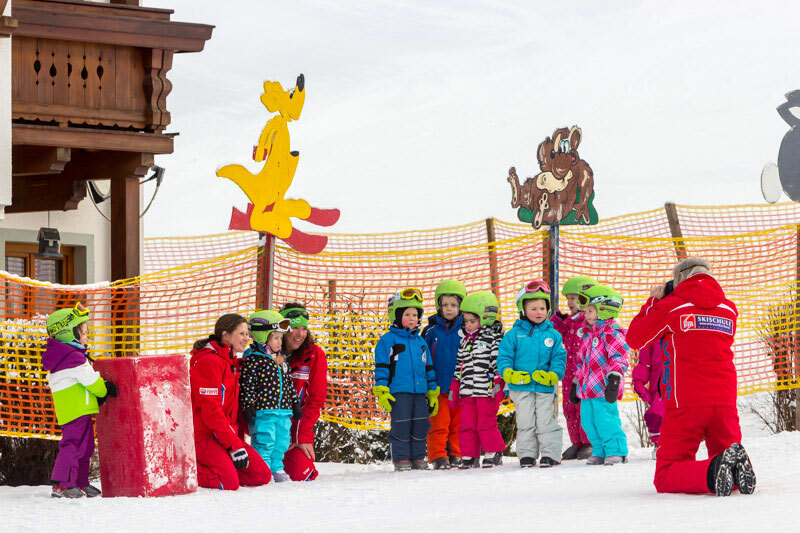 The kids are immediately given a warm welcome to our KINDER-CLUB with its intimate and friendly atmosphere, making your winter holiday an unforgettable experience. Children up to seven get a helmet free of charge when hiring equipment. In adult classes and private lessons, you will be supported by our highly motivated instructors who teach out of a great depth of understanding and passion for their work. After an analysis at the beginning of the course, the courses are divided up into groups of various skill levels and ages to enable the participants to learn proper technique on our practice area to enhance their enjoyment of skiing and snowboarding. By making an online booking, you’ll reserve your course; what’s more, you will get a discount of up to 5% if you book 7 days prior to the course. Private lessons are only bookable on site or by phone. If you make an online reservation, you’ll significantly reduce your waiting time in the resort. 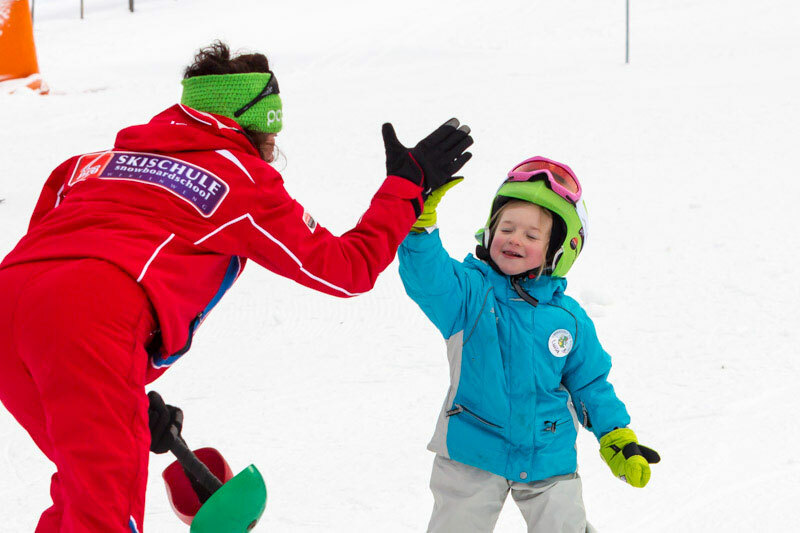 Ski courses for beginners start on Sunday and Monday, and the course times are from 9.45am – 12.45pm and 1pm – 3pm. There are additional starting days for courses in the Christmas holidays.